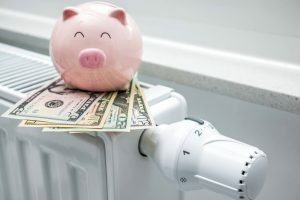 A thermal heat loss inspection can save thousands of dollars on a homeowner’s heating and cooling bills over time by detecting where the problems are and having a certified professional provide solutions. Most people may not be aware of what a thermal heat loss inspection is but it is the latest technology being used to help with energy efficiency. In the past, a thermal heat loss inspection consisted of a technician arriving at your home with a machine that emit a smoke-like vapour from a wand that he would wave around windows, doors or in the attic and if the vapour moved it was indication that heat loss was occurring and the area was in need of a better seal. A new application for an infrared camera is being used in the filed of thermal heat loss home inspection, it will shoot images in real time of your home from inside and out to determine where heat is leaking from. During the course of a thermal heat loss home inspection, the professional can determine location and if there is any mitigating circumstances that are causing thermal heat loss through a thermal heat loss home inspection and what the best course of action will be. Using an infrared camera has been a boon for attic insulation installers because it can see where the heat loss is and how to deal with it. Many times, attic insulation is the answer to the problem, but the camera will also detect holes in the roofing system and potential shingle damage that is allowing heat to escape. Experts have told us time and again that 40 per cent of home’s heat loss is through the attic and a thermal heat loss inspection will help detect trouble and provide the root cause. A home’s heat loss can be chalked up to two factors, missing insulation and air infiltration. 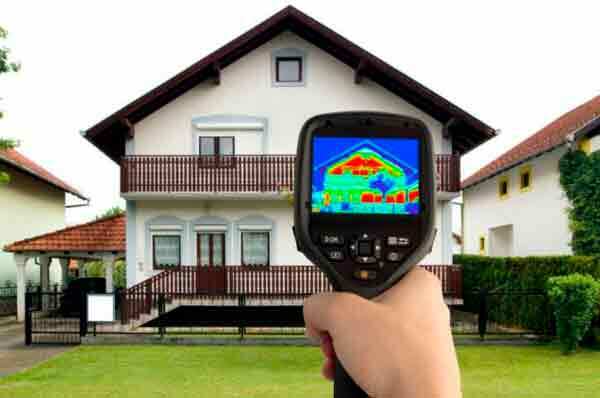 A thermal heat loss home inspection can find these two problems with a small, hand-held camera, and in the past has been an expensive proposition provided by home inspection companies. Now, insulation companies are using the technology to provide their customers with a comprehensive energy audit for their homes as a thermal home heat loss inspection and that inspection will reduce thermal heat loss if the necessary action is taken to prevent it. 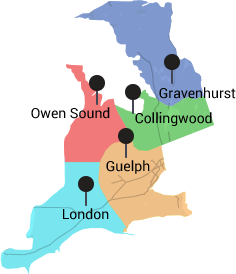 Before you make any energy efficient upgrades to your home have a thermal home heat loss inspection completed first to best direct your home retrofit dollars to the all the right places. The inspection can be the determining factor when evaluating your home energy efficiency needs that will provide future savings on your home heating bills. The upgrades you make today will help reduce your carbon footprint and reduce your use of fossil fuels, leaving the environment a better place.